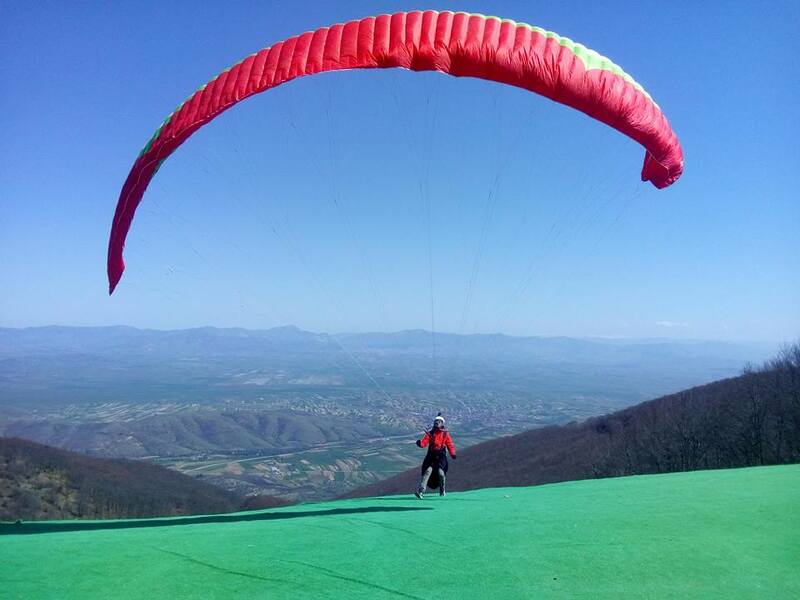 The Support and Promotion of Tourism Agency of Macedonia has secured 1 200 000 Denars to support the adrenaline tourism industry in Krusevo. 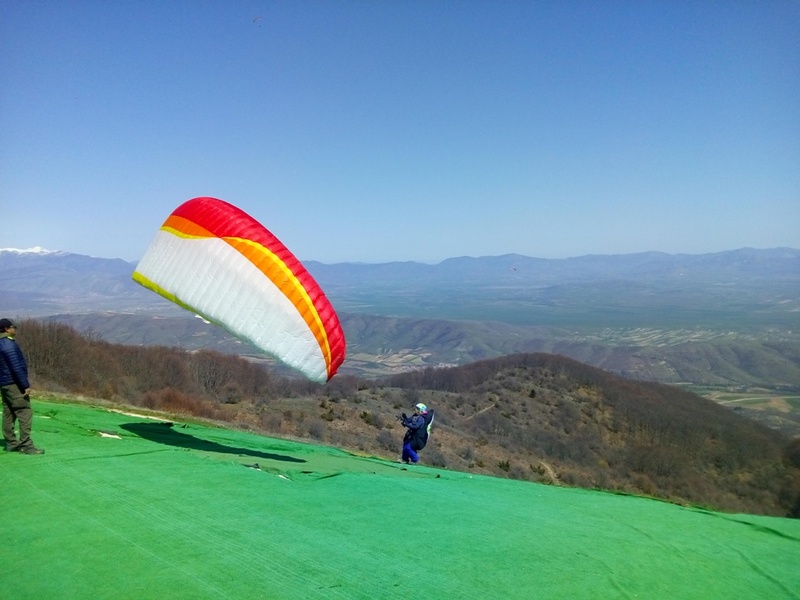 In the next 30 days, a new artificial grass will be set up at the paragliding site Meckin Krusevo. 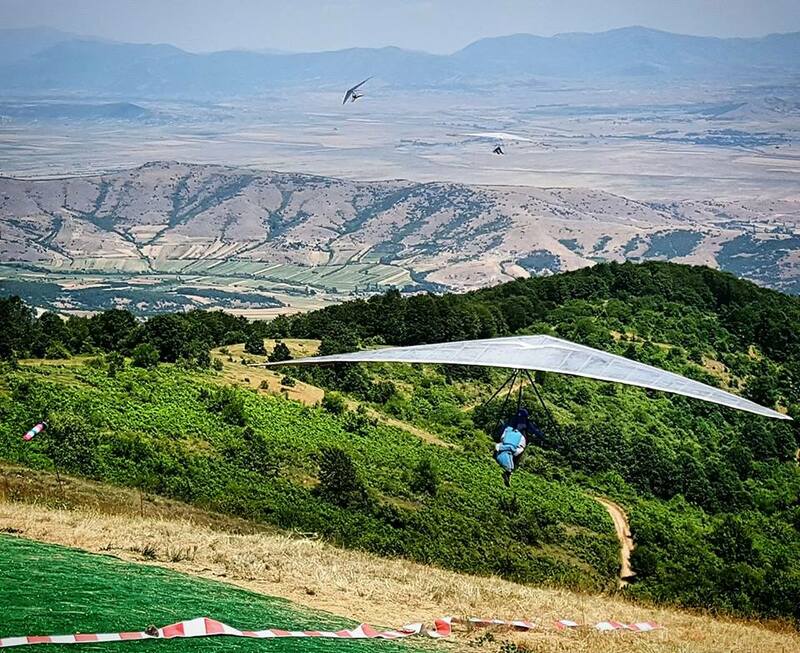 The support from the Agency will prepare the Municipality of Krusevo to organize more professional gliding and paragliding international competitions, and, of course, attract more visitors. The Support and Promotion of Tourism Agency has openly supported Krusevo in the process of making the town a four season destination and raising the number of visitors to above 40 000 per year.